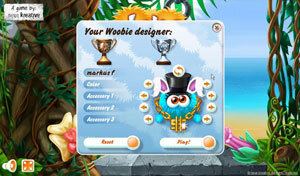 Here you will find the most commonly asked questions about Woobies. Simply click on the question to go to the answer. Click here for the most commonly asked questions! Is “Woobies 2 for free” really free? Yes, it is free. 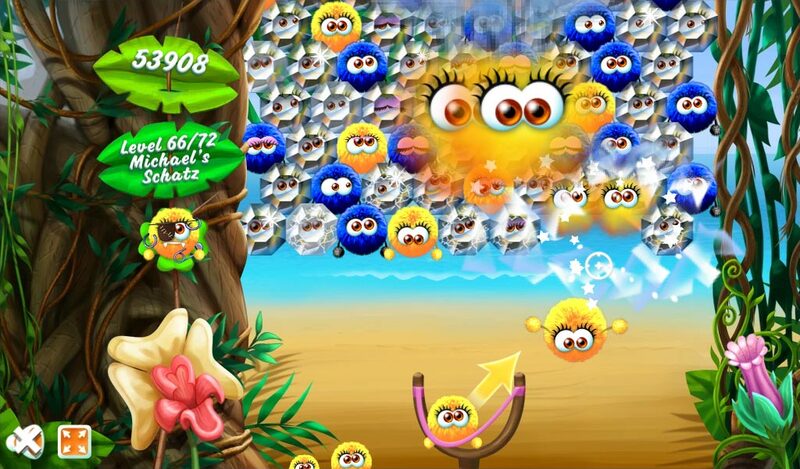 It costs nothing and you don’t have to buy anything to get Woobies 2 for free. Simply register at one of our partner’s website. Start now. Where is my “Woobies 2 for free” serial number? 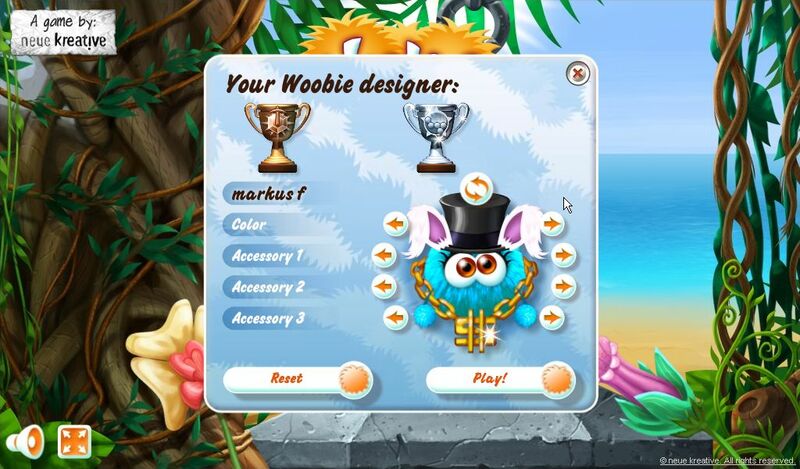 If you took part in out “Woobies 2 for free” offer, your serial number is send to the email address that you’ve entered here and at our partner’s website. Please check if your email adress is valid and check your spam folder too. Please note that each email address can be used only once. Also check if your browser accepts cookies. Please note that a serial number is only send if you follow the instructions exactly as given. Make sure you confirmed your email address etc. and please read the instructions carefully. Why can I install the “Woobies 2 for free” copy only once? “Woobies 2 for free” is sponsored by our partners. Since this version is completely free of charge it can only be installed once. If you need to install it on more than one computer please consider supporting us and buying the normal version by clicking here. The normal version can be installed on at least three computers. If you need up to five installs, please contact us and we’ll be happy to add two more installs for free.